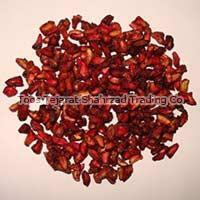 Owing to expertise in this domain, we are able to manufacture and supply a superior quality range of pomegranate seed oil. 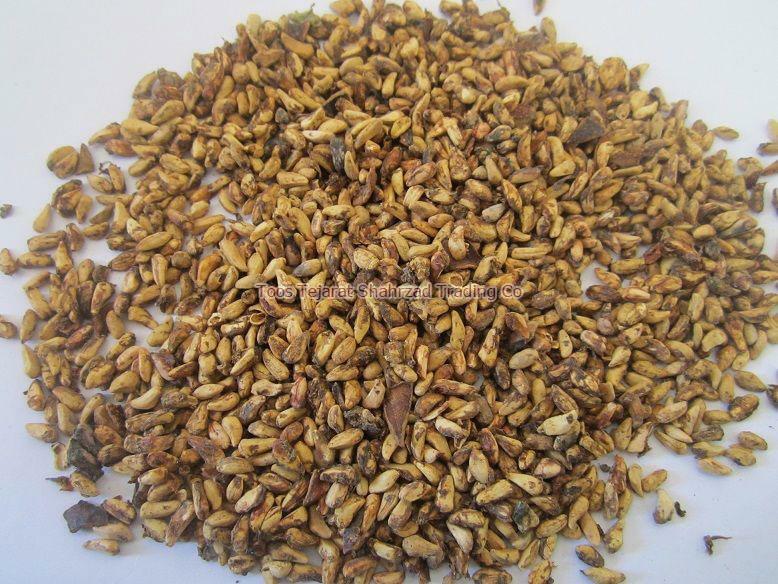 With our highly experienced professionals, we are expert in the process of cultivation, processing, and packaging Pomegranate seed oil that maintains the conformity to the applicable standards. 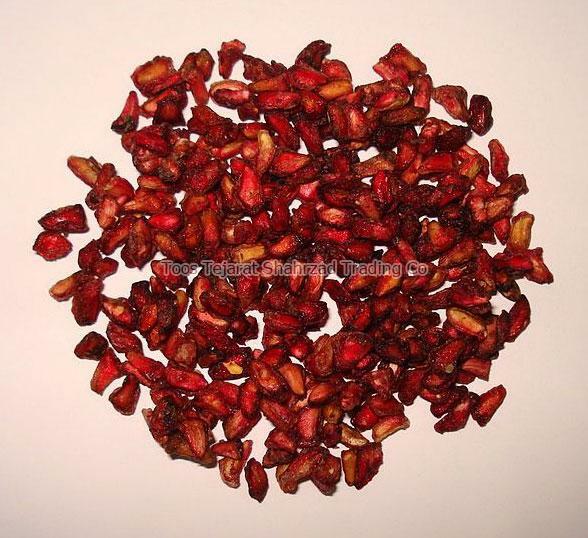 As Pomegranate Seed Oil contains high omega 5 fatty acid, it has strong anti-inflammatory, anti-microbial, anti-oxidants and anti-aging properties used in cosmetic products. 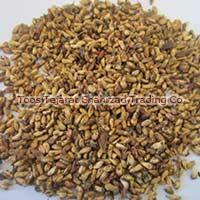 This oil is used widely to revitalize dull or mature skin and is highly demanding in the market. 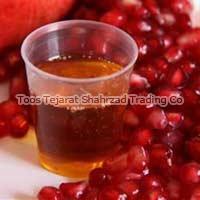 Pomegranate seed oil offered by Toos Tejarat Shahrzad Trading Co is non-toxic pure and of accurate composition with an effective price. 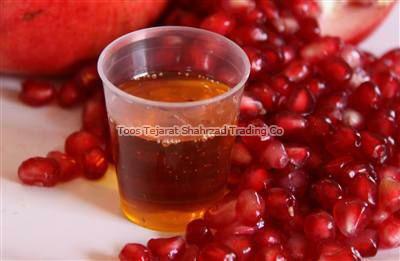 Packaging Details We could pack the pomegranate oil as per customer request.